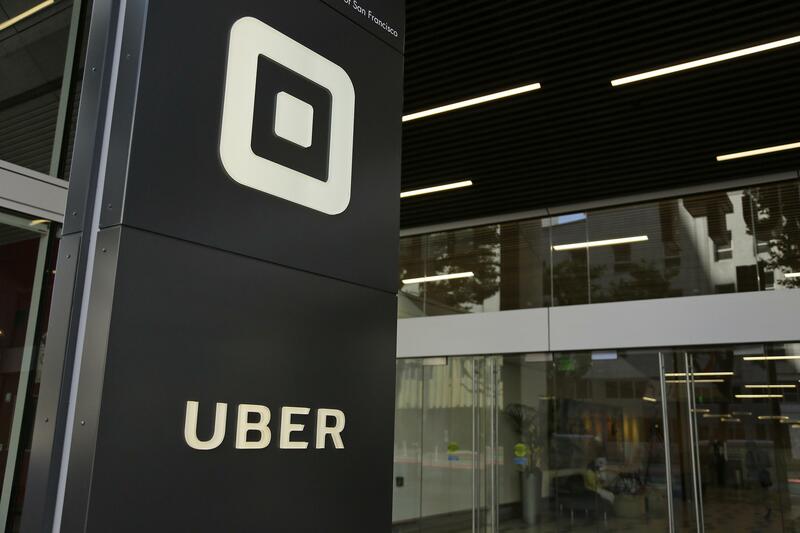 PHILADELPHIA – Pennsylvania’s attorney general is suing the ride-hailing company Uber, saying it broke state law when it failed to notify thousands of drivers for a year that hackers stole their personal information. APNewsNow. Fixes garble in word stole in first paragraph and story summary. Minor edits. Published: March 5, 2018, 3:28 p.m.